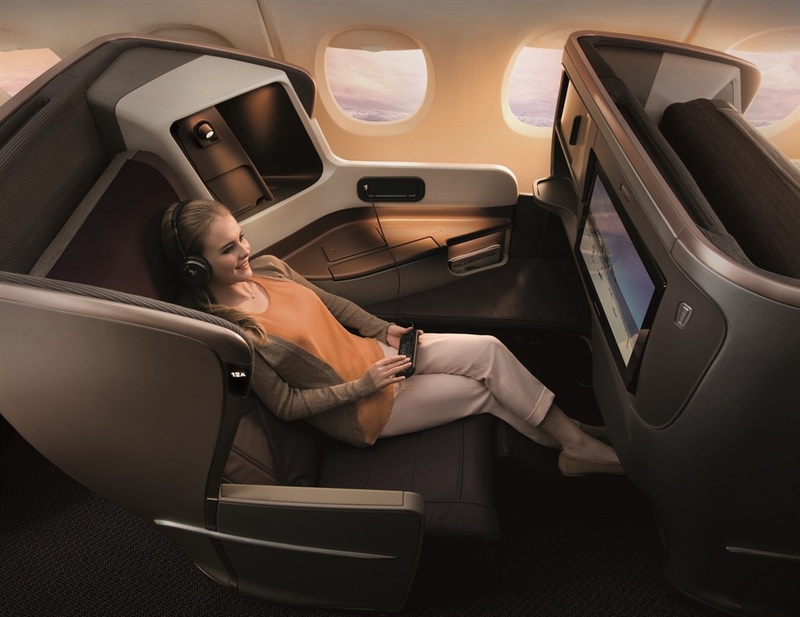 First class flight tickets can sometimes cost upwards of R130,000 and come with high-tech entertainment systems and in-flight chefs. 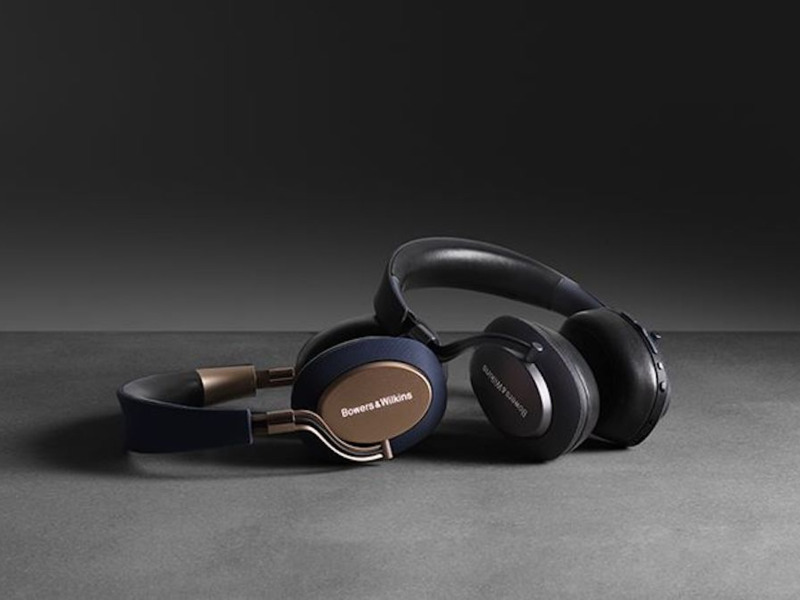 Some of the highly expensive products include Givenchy pyjamas, Saks Fifth Avenue duvets, and Bowers and Wilkins headphones. 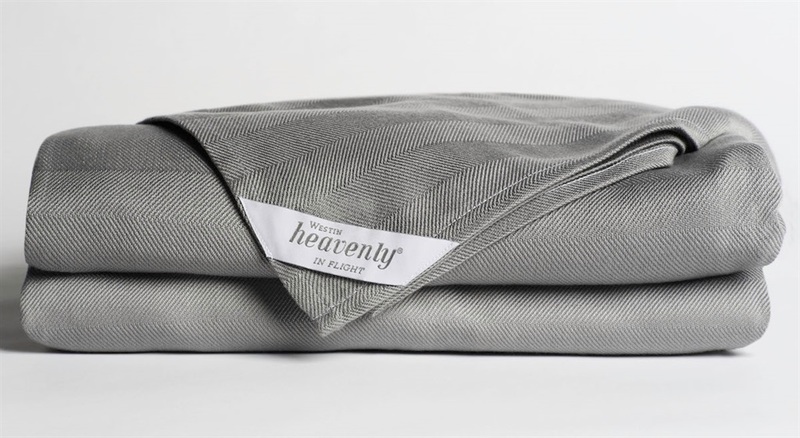 But sometimes, passengers take advantage of all the great designer bedding and amenities offered by the flights by quietly slipping blankets or headphones into their carry on luggage before leaving. 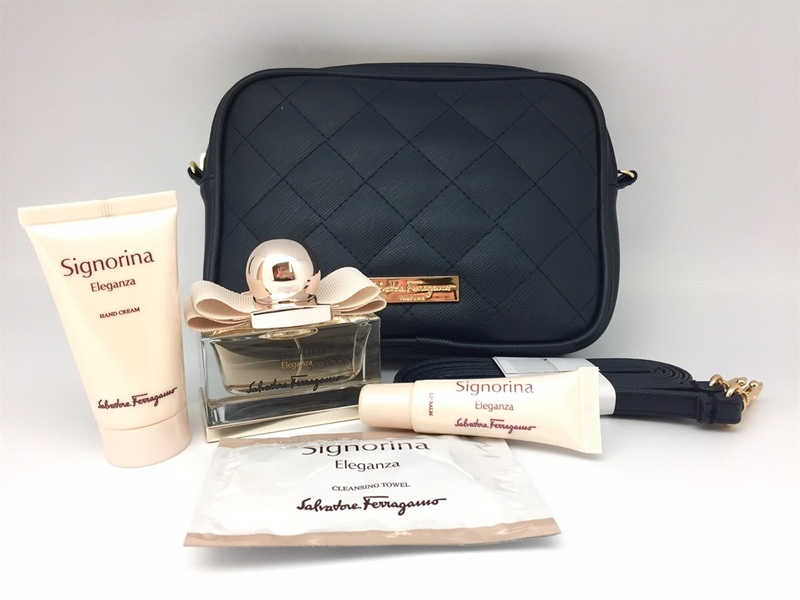 Other products, however, have to be left behind, like a bottle of Dom Pérignon, for example. 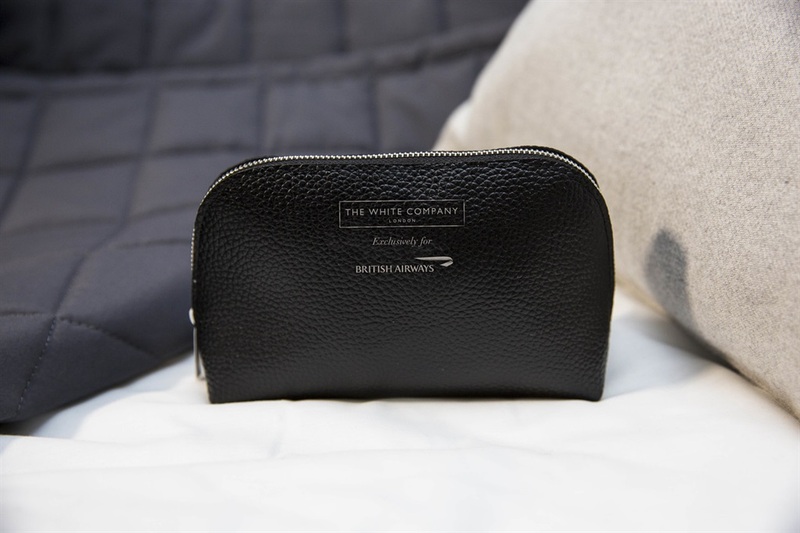 While some airlines try to counter this by selling their luxury products online, like United's Saks Fifth Avenue bedding for sale on its site, it seems hard for customers to resist just taking them for free. 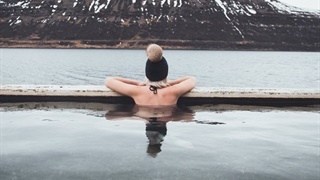 But many airlines are completely aware of this — “Almost anything that is not nailed down will at some point disappear,” travel-industry analyst Henry Harteveldt told The Wall Street Journal. 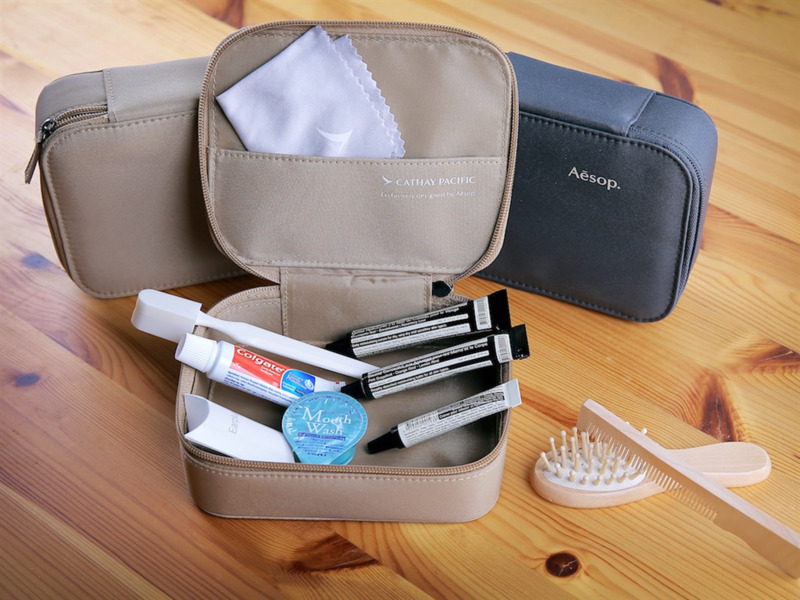 Cathay Pacific has a first class amenity kit with products like hand lotion and moisturiser from the Australian brand Aesop. 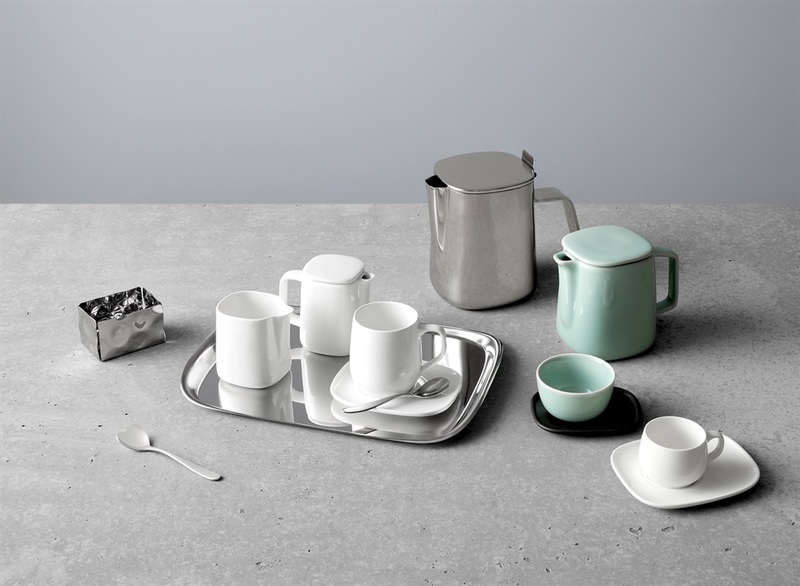 The Aesop products can range from $35 to over $100. 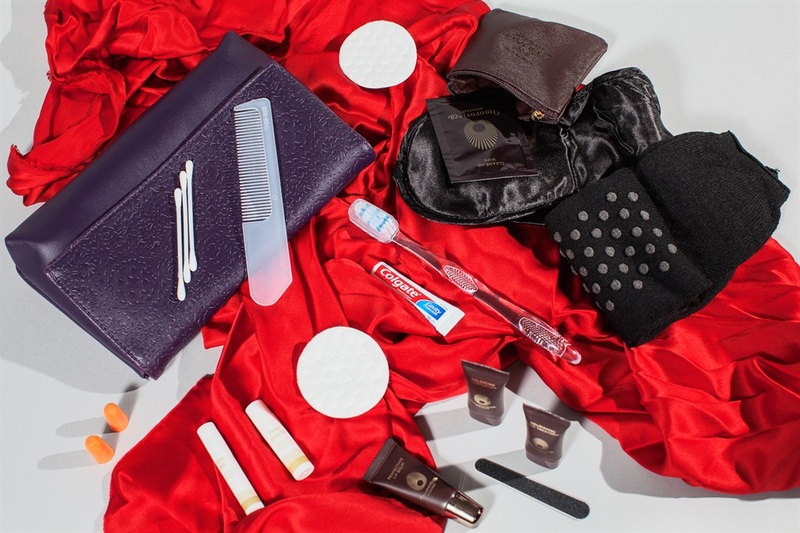 Air France offers pyjamas from Givenchy to its La Première flyers on long haul flights. 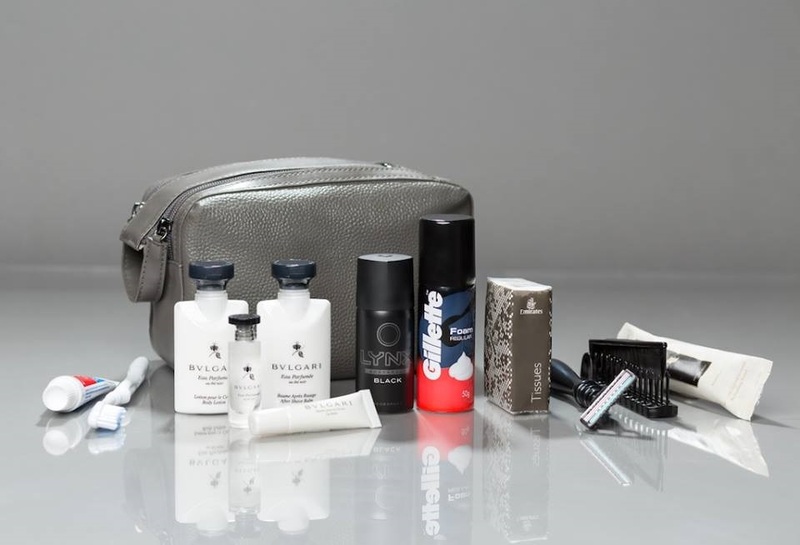 The amenity kits are also Givenchy. 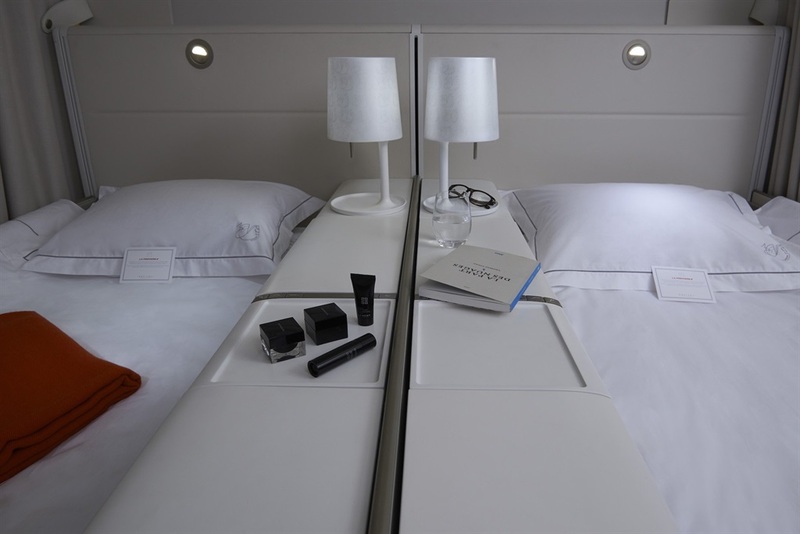 The airline also offers luxury moisturising sleepwear with Hydra Active Microcapsule Technology, according to Bravo. 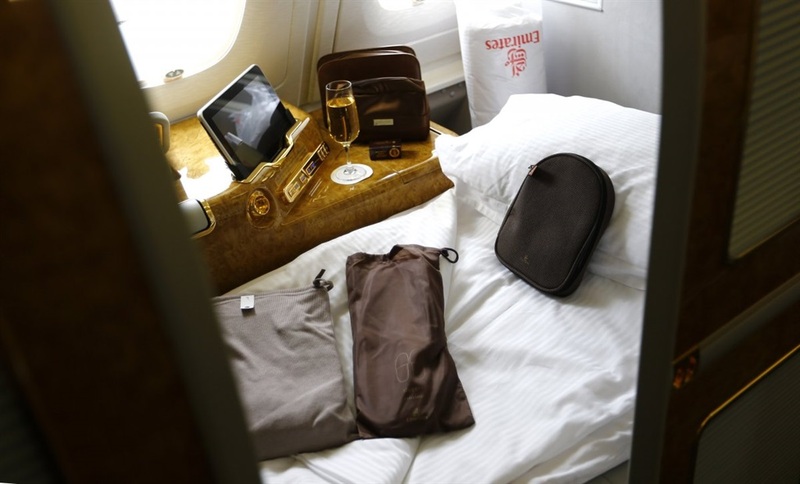 Emirates has its own line of wines that have been in storage for over 10 years. 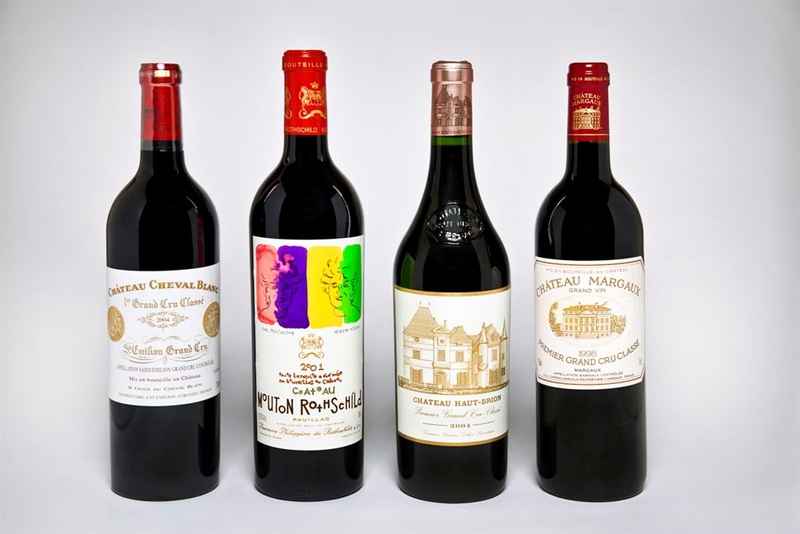 According to Bloomberg, some of the wines are worth over $2,000 (R26,000) a bottle. If you don't want wine, you can always go with the bubbly. 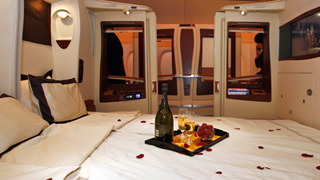 Perhaps a glass of Dom Pérignon.